India is celebrating 68 glorious years of being a republic this coming weekend. The national holiday of Republic Day is a moment of pride to reflect and look back on how we have grown over the past year as a nation. We begin the day with Happy Republic Day greetings and the much-beloved parade. 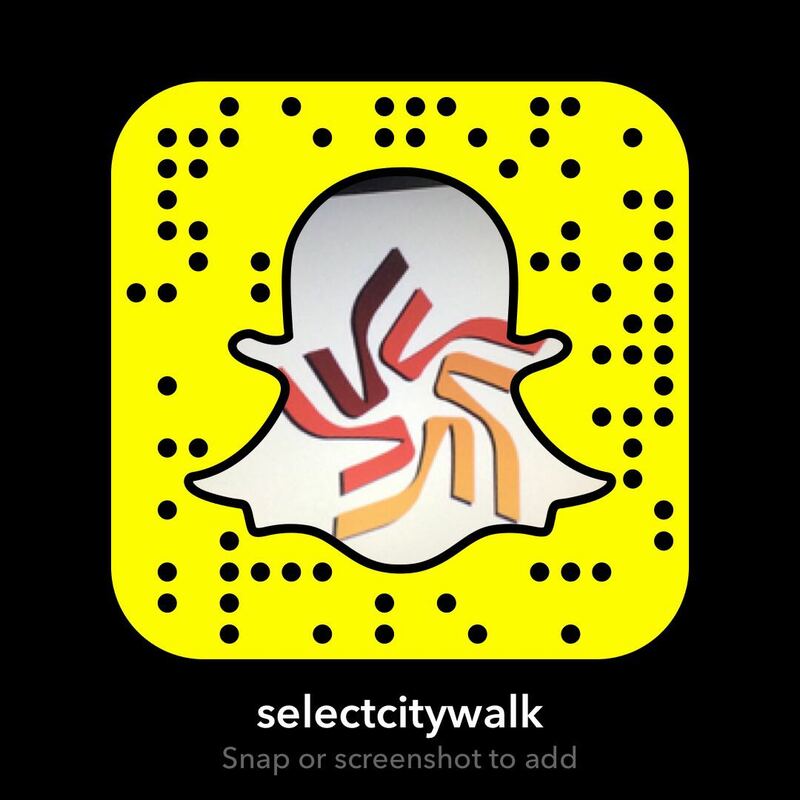 After the parade, come with the kids to Select CITYWALK to experience the diversity our nation represents. 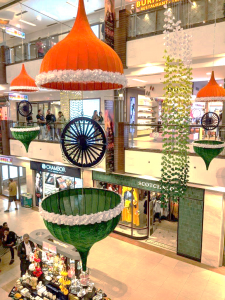 The shopping centre is all geared up to welcome you with host of activities and Republic Day offers in store. Select CITYWALK is all set to welcome the spirit of the 69th Republic Day with a magnificent installation. 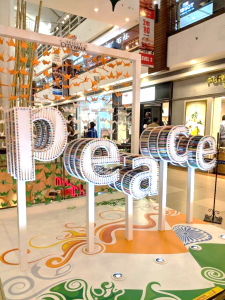 The installation is made up of 1800 colored pencils that emphasizes “Peace” across the globe with different shades of color. 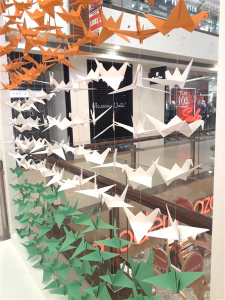 The Tri-colored origami crane symbolizes happiness, eternal youth, hope and peace. 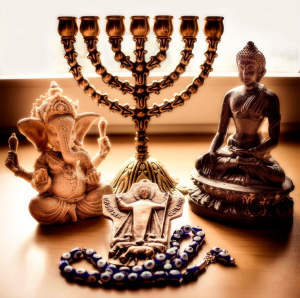 This piece of art is a collective form of “Faith” that we all have in our nation, India and we write peace on the wings of these birds as they fly all over the world to spread the message of peace. 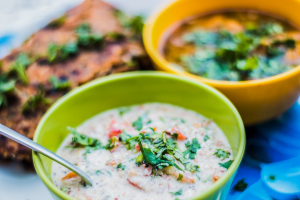 Everyone knows about the delicious delicacies up for grabs at the shopping center, but treat yourselves and the kids to some amazing Indian food this day. From the classic North Indian treats at Punjab Grill to light and enjoyable South Indian fare at Sattvik, there are many treats at Select CITYWALK waiting for you. 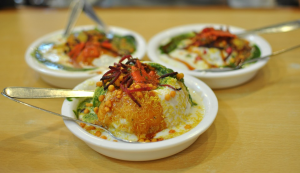 There’s Khyen Chyen at My Square with the fragrant Kashimiri cuisine and The Masala Trail with your favourite Indian street foods. Head to the latter for the perfect tea time break! Don’t forget to pick up some Amritsari Aam Papad for the sweet and tangy ending to the day. 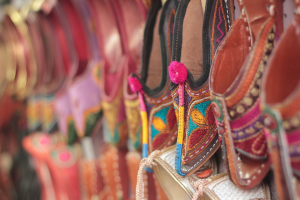 Get in touch with the Indian at heart by stocking up on some new ethnic wear at Select CITYWALK. The much-loved FabIndia has an incredible collection for the little ones – from comfort wear to trendy traditional Indian wear perfect for your special celebrations. 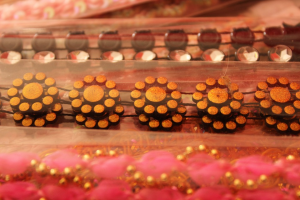 Kurtas, lehenga, suits, jackets, accessories – there’s so much to shop for and dress up in for them. You can also step by in Satya Paul to add new nine-yard designs to your wardrobe. Kriti Creations also has some impressive décor items that are a must add to your home – get the kids involved in picking up home décor items. Make it a Republic Day celebration unlike any other. We will see you on 26th Jan!